Today you can get a discount on Destiny or Call of Duty and a shirt from a Microsoft Store, but tomorrow? 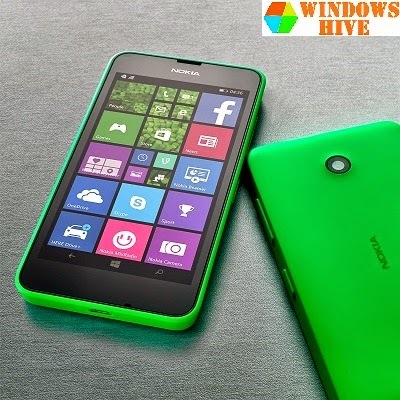 Tomorrow you can get an unlocked Nokia Lumia 635 for as low as $99. That’s the door-buster deal in-person at a Microsoft Store, but if you can’t make it at the start of the day or in person at all, it’ll still be just $129, which is $50 off.